Eddie Glaude, Jr. speaks about his new book "Democracy in Black: How Race Still Enslaves the American Soul." Glaude believes the Obama presidency has not brought us a post-racial society, and he says racism has distorted and disfigured our national character. 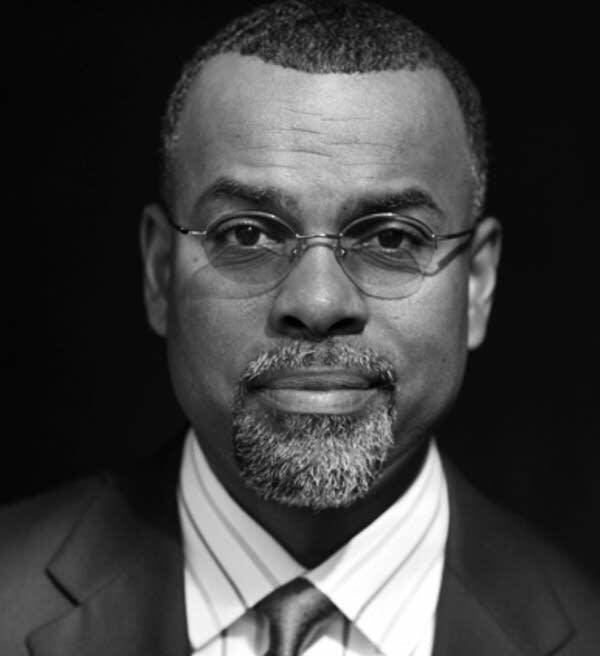 Glaude is chair of the Department of African American Studies at Princeton University. He spoke at the Westminster Town Hall Forum in Minneapolis on Sept. 13, 2016.